Bazil has been a guide since 1959. He got his start in Nordegg, Alberta, but moved to Grande Cache ten years later and has resided there ever since. In 1970 Bazil purchased an outfit from Ed Favero, a Nordegg outfitter and moved the operation to Grande Cache. He has been guiding and outfitting in Willmore Wilderness Park ever since. Bazil has extensive knowledge of this incredible mountain park. Bazil also holds a Registered Fur Management Area in Willmore Wilderness Park. Bazil was the recipient of the 2015 Order of the Bighorn. Members of the Order of the Bighorn have distinguished themselves and enriched the lives of all Albertans through their commitment to the environment and Alberta’s world-renowned fish and wildlife. Bazil is also a recipient of the President’s Award for the Alberta Professional Outfitters Society. Willmore Wilderness Preservation & Historical Foundation is a non-profit society registered under the Alberta Societies Act in 2002. The Foundation became a Registered Charitable Organization in 2003. The Willmore Wilderness Board of Directors is committed to preserve the history of the area; focus on the advancement of education of the park; restore historical packtrails and sites; and enhance the use of Willmore Wilderness Park for Albertans and visitors alike. Tom Thackeray is the Chair of the Board of Trustees of Arts and Heritage, St Albert, a non-profit society and registered charity. He brings a lot of experience to the Foundation. Tom was also the Assistant Deputy Minister (ADM) of Culture, Community, and Voluntary Services. Tom and his wife Kathy love Willmore Wilderness Park and have been on a packhorse trip, and have experienced the history, traditions and culture of the region. 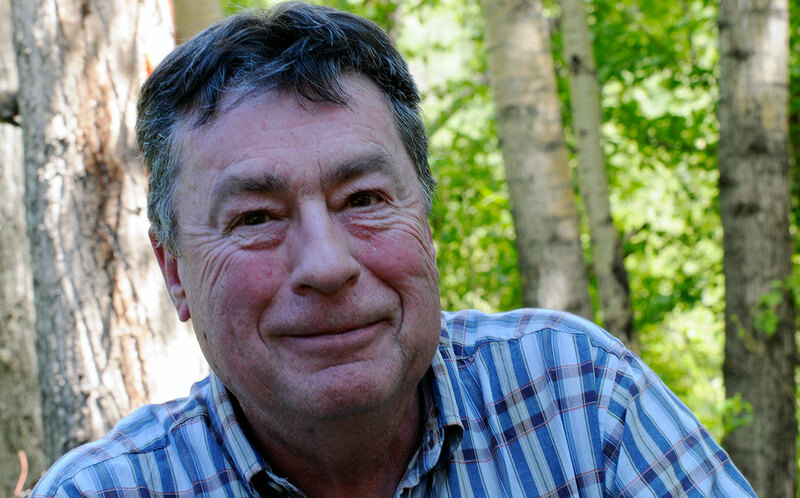 Mark Wood moved to Grande Cache in 1975. His first trip into the Willmore Wilderness Park was to the Muddy Water in 1978. He has hiked and ridden extensively, and is an avid sheep hunter. 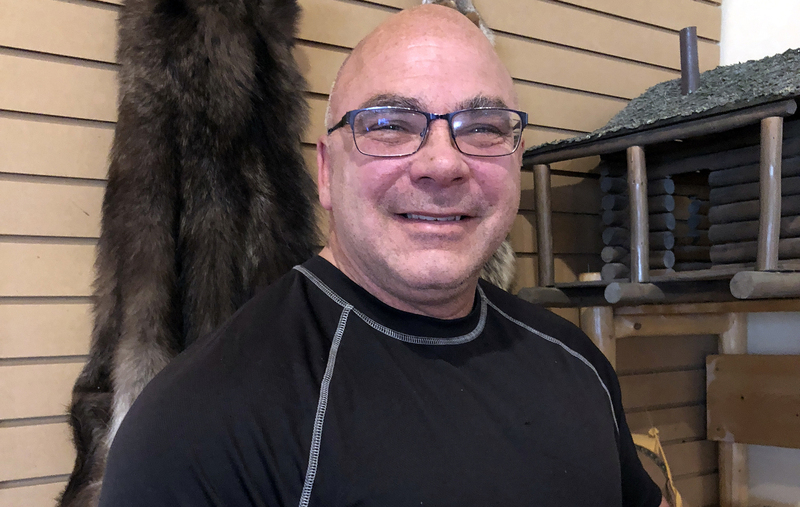 Mark moved to Grande Prairie in 2014 with his family, and works for ConocoPhillips. Mark, his wife and children live on an acreage, and own several horses. He often returns to Grande Cache and enjoys his adventures and travels in Willmore Wilderness Park. Mark is a valuable addition to the Board of Directors of the Willmore Wilderness Foundation. Arthur Veitch has a passion for Willmore Wilderness and area photography and cinematography. He has won numerous provincial and national photojournalism and newspaper awards. He is an accomplished wildlife photographer, with his images of cougars, lynx, bears, and wolves published in magazines like National Wildlife and Canadian Geographic. He has acquired footage of cougars, marten, deer, elk, and more. Arthur won runner up for two (2) Animal Portraits with the BBC Wildlife Camera-trap Photo Contest in 2013. Arthur Veitch and Susan Feddema-Leonard were nominated for Best Cinematographers at the 2016 Alberta Film and Television Rosie Awards. 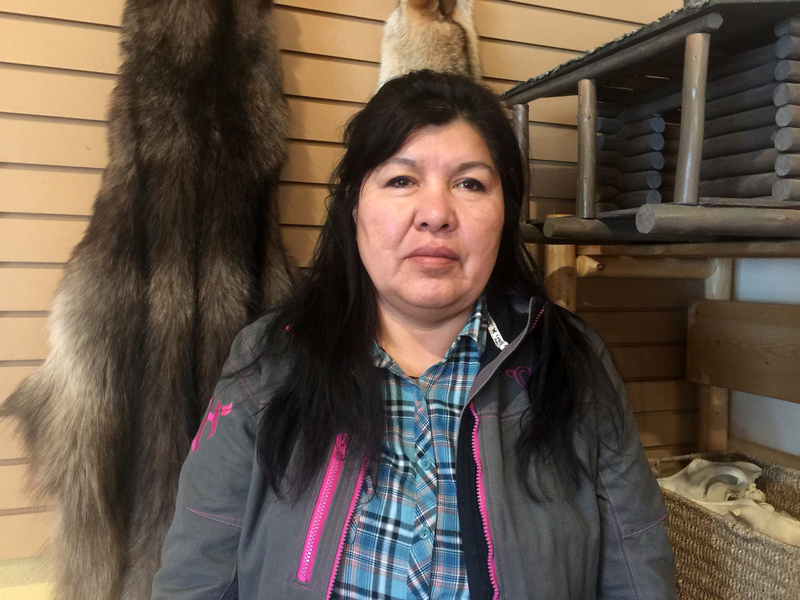 Emily Wanyandie Bequette is a long time trail hand and trail cook in Willmore Wilderness Park. She is knowledgeable about the traditions, culture and history of the Canadian Rockies. Emily is a descendant of Ignace Wanyandie one of the first voyageurs who came west with the North West Company in the late 1700s. Loretta Belcourt worked for Native Counselling Services of Alberta for 34-years. She ran youth programs in and around Willmore Wilderness Park for many years. 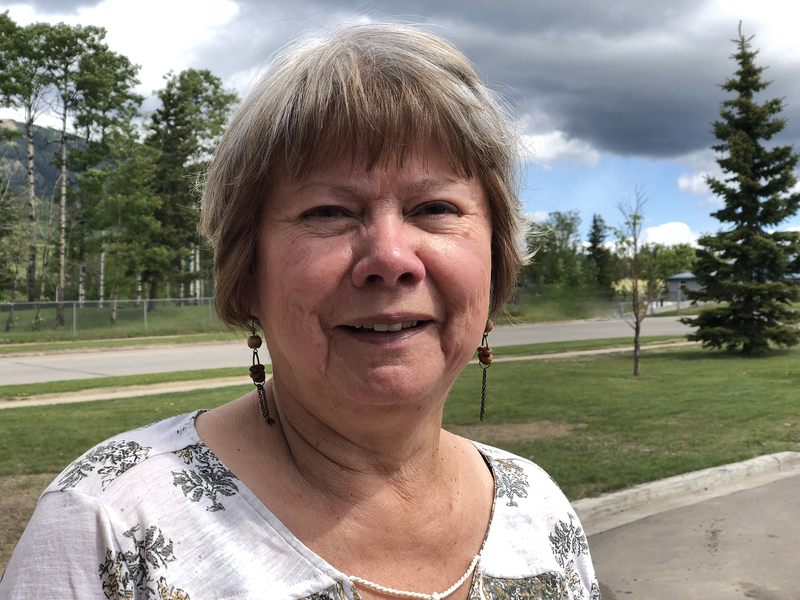 Loretta lived and worked in the Edson, Grande Cache and Hinton areas and is very familiar with the culture, traditions and history of the Canadian Rockies. She is a descendant of Joseph Belcourt, one of the first voyageurs that arrived in this region of the Rockies in th late 1700s.